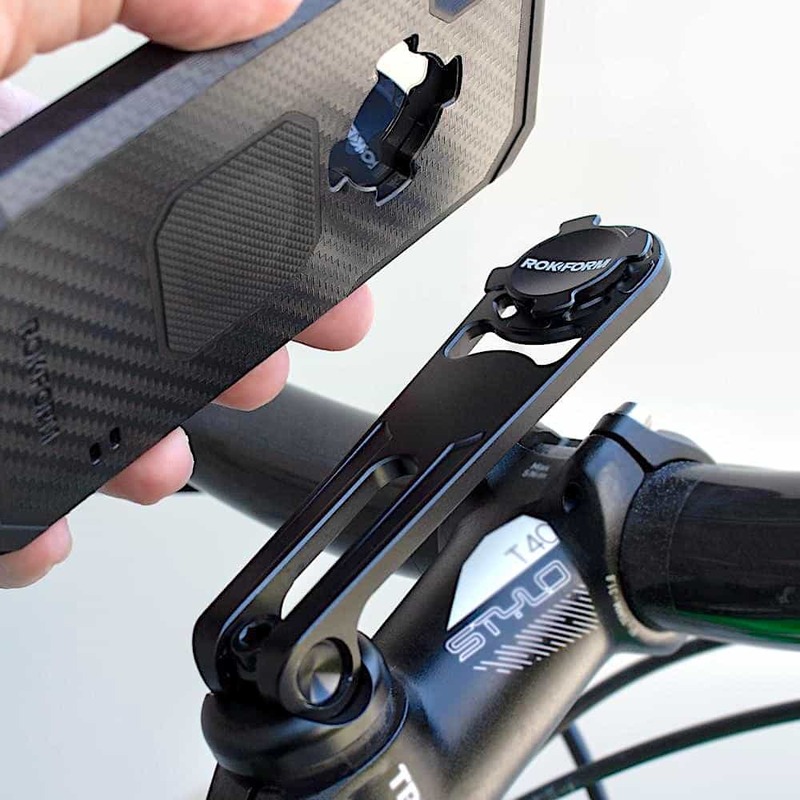 Rokform, maker of protective phone cases and mounts for everything bike-related, has just come out with a new mount, the V4 Pro-Series aluminum bike mount. 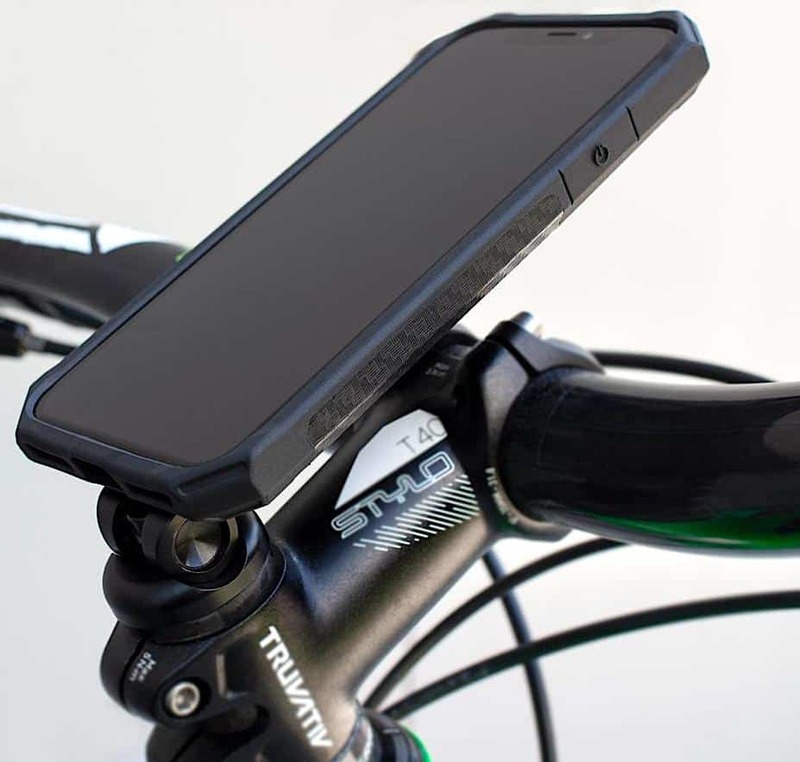 It can install into any 1 1/8-inch thread-less steer tube (road or mountain bike), providing riders with a clear and secure view of their device. It’s made of CNC-machined 6061 T6 aircraft-grade aluminum with an aluminum RokLock mount. It works in harmony with the RokSafe magnet to ensure iPhones and Samsung Galaxy devices remain securely attached, even in challenging environs. 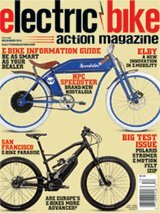 It has a black anodized finish to match most bikes, and it’s slim, lightweight and designed to be non-obtrusive. It comes with a two-year limited warranty and lists for $70.